I was in Lowes to buy a spark plug for my chainsaw and of course there were multiple. The least expensive came in a simple card board box, while the most expensive came in a plastic case five times the size of the plug. I immediately grabbed the larger package and studied the graphic pictures of explosive electric power. It promised fuel savings, environmental savings, power increase-for only five times the price of the card board box… I did not even consider what was inside, because it was all about the package. As our children grow up, overwhelmed by i-pods, youtube, and txtng, how will the story of scripture be heard? With children in mind, CS Lewis repacked the gospel message into The Chronicles of Narnia, and now the story has been made into a movie series. Of course our lives reflecting Christ speaks volumes and depth. Yet, these movies provide the package that will draw a new generation into the arms of our Savior! 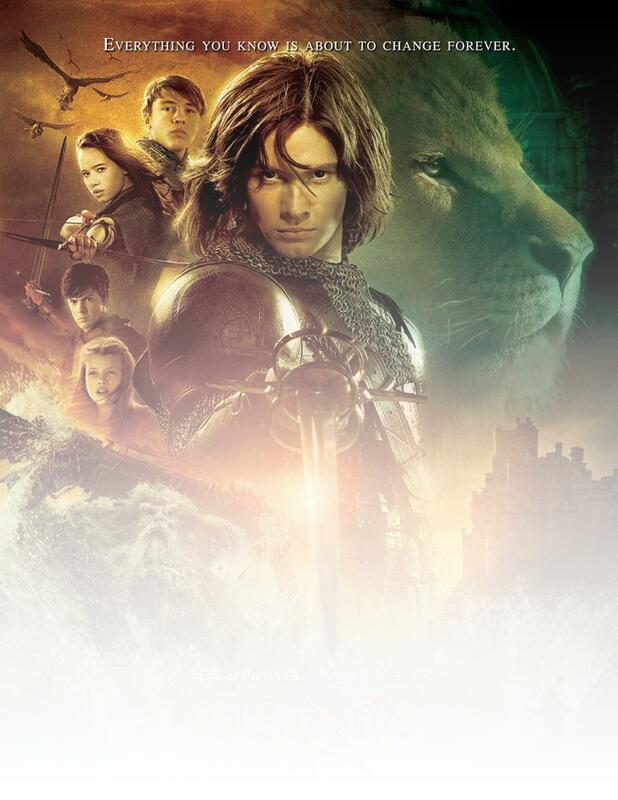 Prince Caspian, the second movie in the Narnia Series, opens May 17. Our church has reserved a theater in the Regal Cinema at the Augusta Exchange at 9:45. The cost is only $3.oo per ticket. Please bring your family and encourage your children to invite friends. Make the theater a moment for ministry! Tickets are being sold on Sunday mornings and Wednesday nights or you can call the church office: (706)733-2236.